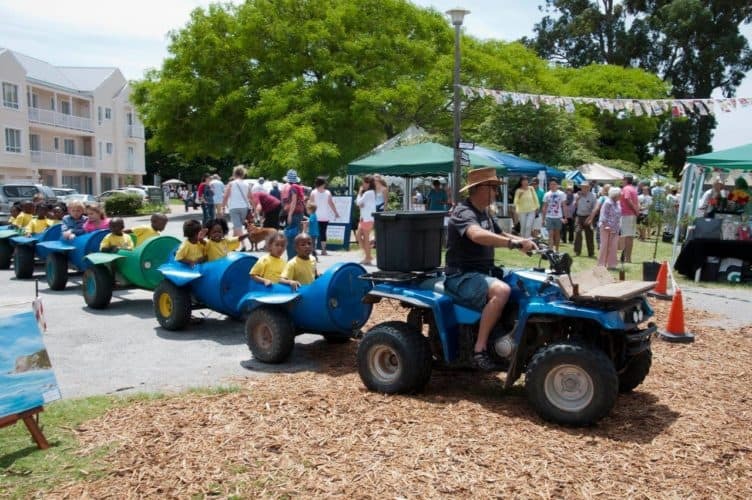 Preparing for its 15th consecutive year, the Leisure Isle Festival swiftly approaches the town of Knysna. Taking place on the 3rd and 4th of November 2018, this fun-filled event is one both locals and visitors are invited to enjoy. The main objectives of the festival are to support the broader community, bring people together, and provide financial support to selected charities. In light of this, several local charities are chosen by the organisers – Leisure Isle Residential Association – to be the beneficiaries of the event. This year the charities being supported are the Knysna and Sedgefield Hospice centres, E’pap Children’s Feeding Project, Vermont and Loerihof Old Age Homes, Knysna Animal Welfare Society, Hands & Hearts project, as well as Steenbok Nature Reserve. Leisure Isle entrance park turns into a hub of activity and excitement for the weekend and ensures something for everyone to enjoy. Kicking off with a 4km Fun Run and 1.2km Fun Walk at 9.30AM, the festival then morphs into a diverse market for locals to show off their wares. 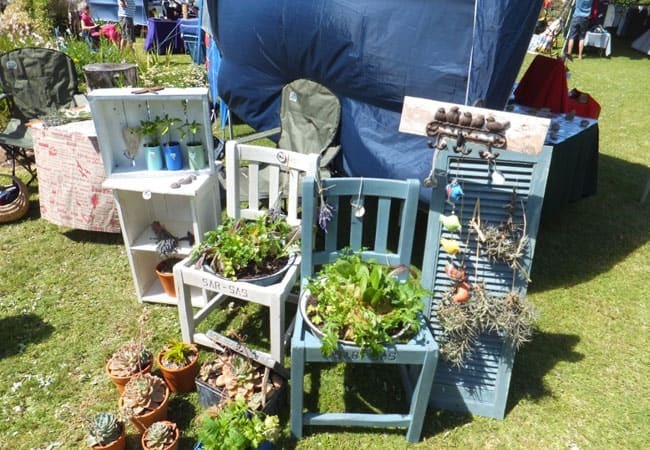 Visitors will be spoilt for choice as stalls with arts and crafts, food, wine, toys, books, plants, and so much more are set up to encourage a “buy local” theme. 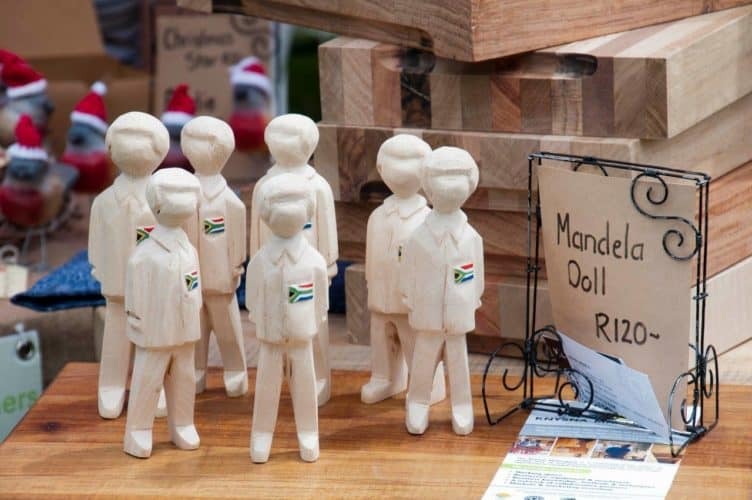 The Knysna Embroidery Guild are being featured this year, teaching members of the public to embroider as well as selling some finished products – perfect to start your Christmas shopping! A bouncy castle, interactive treasure hunt, face painting, and a host of other activities are sure to keep the kids entertained. Dogs are also welcome to join in (the map shows dog-friendly areas) for a day of good vibes, local produce, socialising with fellow Knysna residents and support of a fantastic cause. Tickets are available at Sotheby’s in Woodmill Lane, Leisure Isle and Thesen Island. Last year, proceeds amounted to more than R150,000 for charity and the hope is to knock that number out the park in 2018. 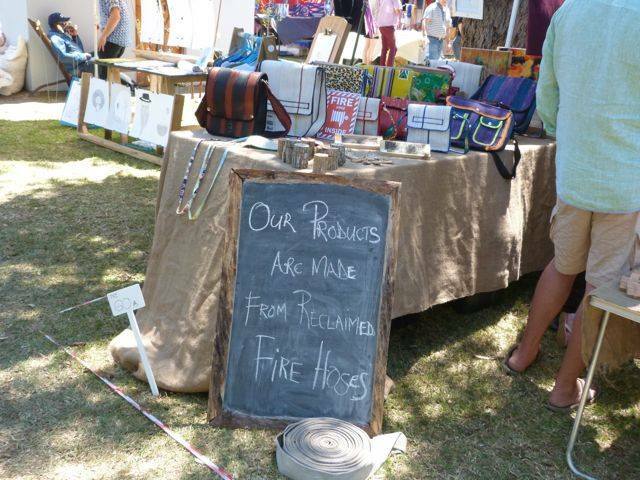 With a variety of festivals and events throughout the year, Knysna always has something exciting on the agenda. Make sure not to miss out on all the fun and book your stay with the Turbine Hotel & Spa today!